Winter Rail Road Transportation In Mountains. 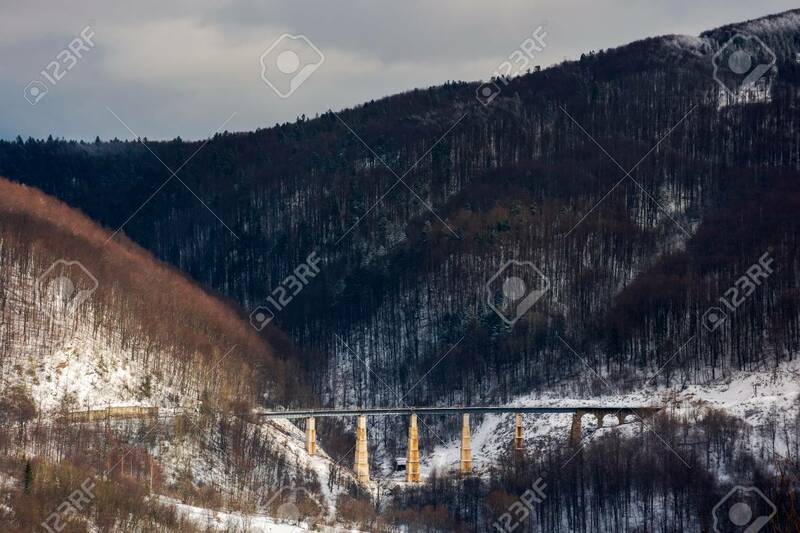 Old Viaduct Between.. Stock Photo, Picture And Royalty Free Image. Image 111139453.